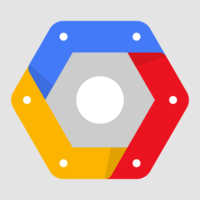 Stack used to deploy and manage a cluster of Docker containerized applications using Google Cloud services. 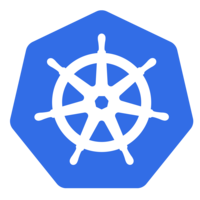 Kubernetes cluster managed by Google. A tool to create, deploy and run applications inside containers. Stackdriver Logging allows you to store, search, analyze, monitor, and alert on log data and events. No guides or tutorials listed. Edit this stack to add some.